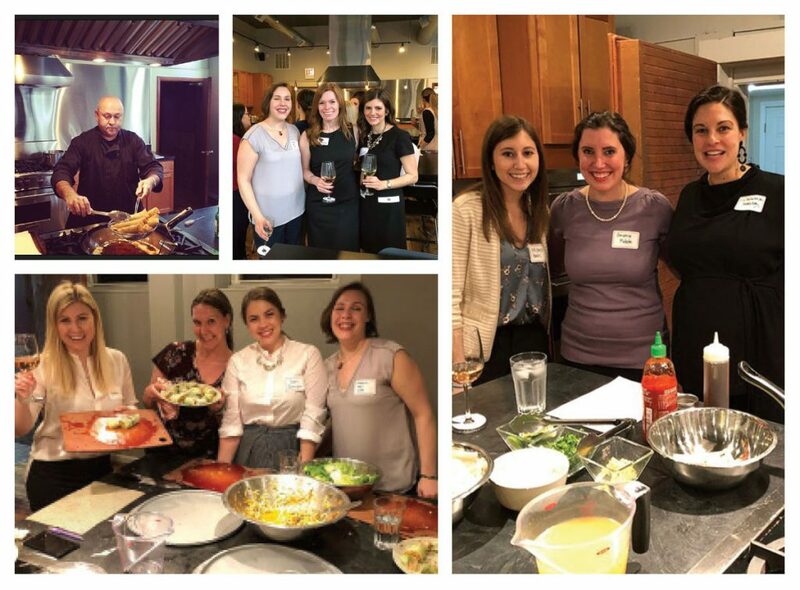 On April 11, 2018, the WBAI hosted a group cooking class at Naveen’s Cuisine in Chicago’s Wicker Park neighborhood. Owner, Chef Naveen Sachar, shared helpful cooking tips and tricks with the group as they sipped on wine and prepared seven of his Thai inspired recipes, including Ahi Tuna wonton cups, lemongrass shrimp, and vegetable spring rolls. Naveen’s Cuisine offers group cooking classes for private events where you and your guests can gather to experiment, taste, talk, laugh, and connect as you learn to prepare delicious meals. Naveen’s cooking classes are perfect for any private event you are planning, including corporate team outings, team building events, client engagement events, birthday parties, etc. For more information or to schedule your private event, email Chef Naveen Sachar at Naveen@naveenscuisine.com. The event was sponsored by PohlmanUSA through Jennifer Yu. Their concierge-level support includes deposition streaming technology; virtual, mobile transcript and records repositories; and is designed to add valuable time back to your day while reducing litigation costs. PohlmanUSA also provides trial services and has a fully customizable mock courtroom right here in Chicago with multiple layouts and observation rooms available. PohlmanUSA’s professional team of representatives is available 24/7. Jennifer Yu, Esq. is a member of the PohlmanUSA Sales and Marketing team focused on the Chicago and Western Michigan legal market. 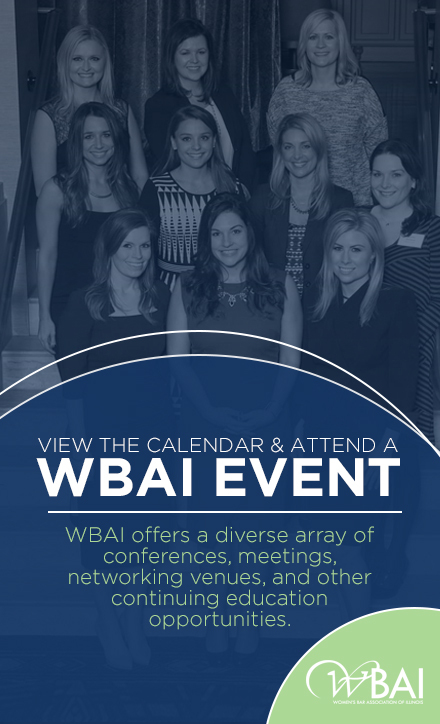 Jennifer is a proud member of the WBAI and looks forward to partnering with you for your court reporting, records collection, trial services, and mock trial needs.